In the summer of 2013, in Miami Florida, a series of brutal, unspeakable, seemingly random murders captured headlines across America. Bobbie Jean Pratt and her lover lured their victims to their horrible deaths with such ease; they were able to carry out these murders for months. In this gripping new edition of a mystery masterpiece, author S. M. Randle recounts the intriguing life and murders of Bobbie Jean Pratt. This story picks up where the Night of the Shadows: The Beginning left off. 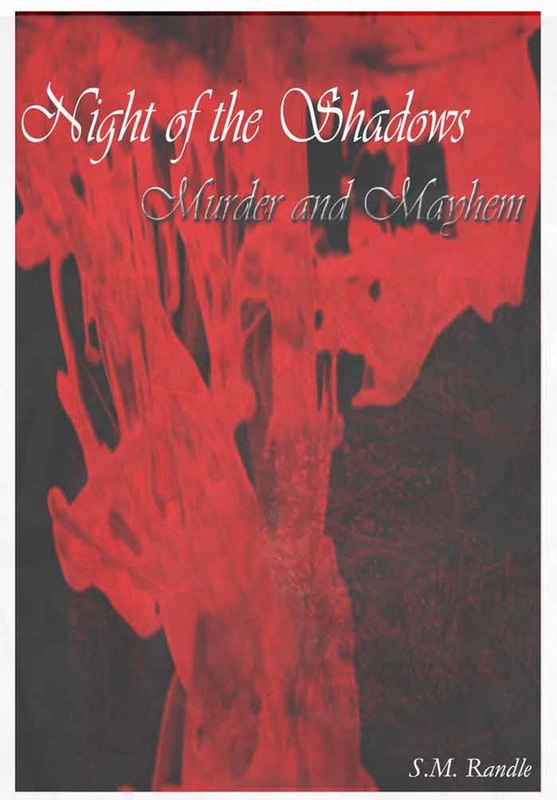 Night of the Shadows: Murder and Mayhem weaves a spellbinding tale of murder, love, deceit, and revenge.